Are You Global Yet? 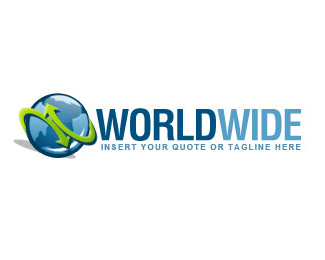 This is great for global business logos, or website logos. Click the Logo image to Download the file.